Naoto Kuji, a principal of IP*SEVA, is an international intellectual property expert based in Tokyo, Japan. He holds a master of laws degree from the Gakushuin University. Mr. Kuji was the general manager of the IP division of Honda Motor Co., Ltd. from 1999 until 2010. As a general manager, his responsibilities included global intellectual property strategic development and management of the patent portfolio and licensing activities of Honda companies. In 2005 Mr. Kuji served as the president of Japan Intellectual Property Association (JIPA) which has over 1,200 Japanese major company members. JIPA is the largest IP userâ€™s organization in the world, with its member companies filing 75% of all Japanese patent applications. As of April 1, 2012 Mr. Kuji will be executive managing director of JIPA. Mr. Kujiâ€™s special focus is on IP strategy. He proposed to the Japanese Ministry of Economy, Trade and Industry in 2002 the concept of trinity IP strategy which is a combination strategy of business, innovation and IP. In 2004 he developed and proposed to the Cabinet IP Strategy Headquarters the original concept of ACTA (anti-counterfeiting trade agreement). In 2007 he developed and proposed the concept of Green Technology Package Program (GTPP) as a way to promote broad diffusion of sustainable energy and environmental technologies through voluntary intellectual property licensing. The proposal was accepted by JIPA and is now being implemented by the World Intellectual Property Organization as WIPO Green. Mr. Kuji was the chairperson for the steering committee of International IP Protection Forum (IIPPF) from 2006 to 2010. IIPPF is an organization among Japanese industries and Japanese government. During his time as chair person he made several times proposals to the Chinese Government to improve the IP system and enforcement. 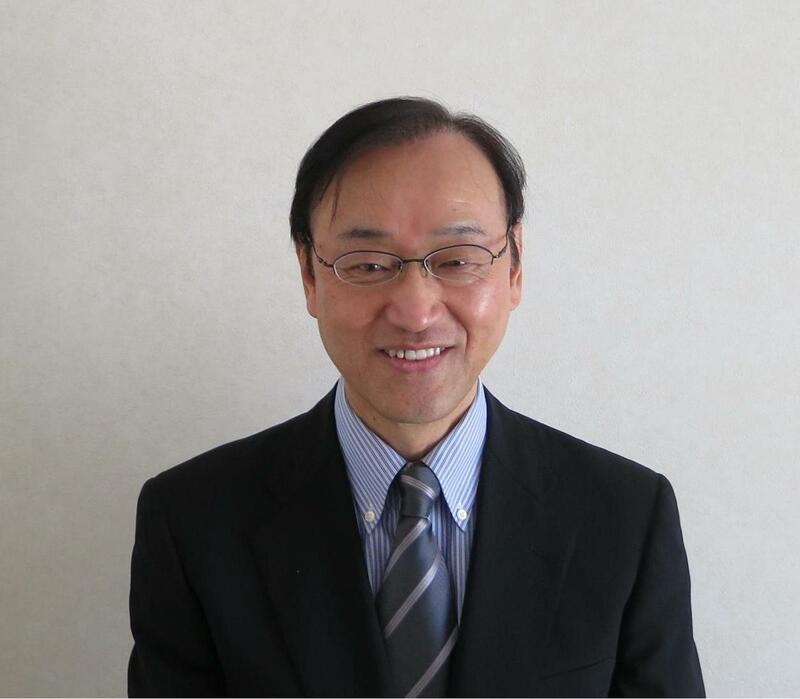 He was a director of Licensing Executive Society of Japan (LESJ) from 2008 to 2012, a vice chair person of IP committee of Japan Automotive Manufacturers Association (JAMA) from 2008 to 2009 and a director of Japan Design Protect Association from 2002 to 2012. He was a member of the Advisory Committee for the Office for IP Rights Infringement, Manufacturing Industries Bureau of Ministry of Economy Trade and Industry. He was a member of the IP committee of Japan Business Federation (Nippon Keidanren) and Tokyo Chamber of Commerce. In many countries, Mr. Kuji is a frequent lecturer in conferences, symposia, seminars and workshops in a wide range of IP related topics.